For years, Memphis has been fortunate to have an active model railroad and railfan community. 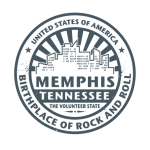 A few years ago, some members of the local chapter of the NMRA were approached by officials of the Memphis Area Transit Authority (MATA) with the idea of establishing a museum to spotlight Memphis’ rail history, including the street railway system. 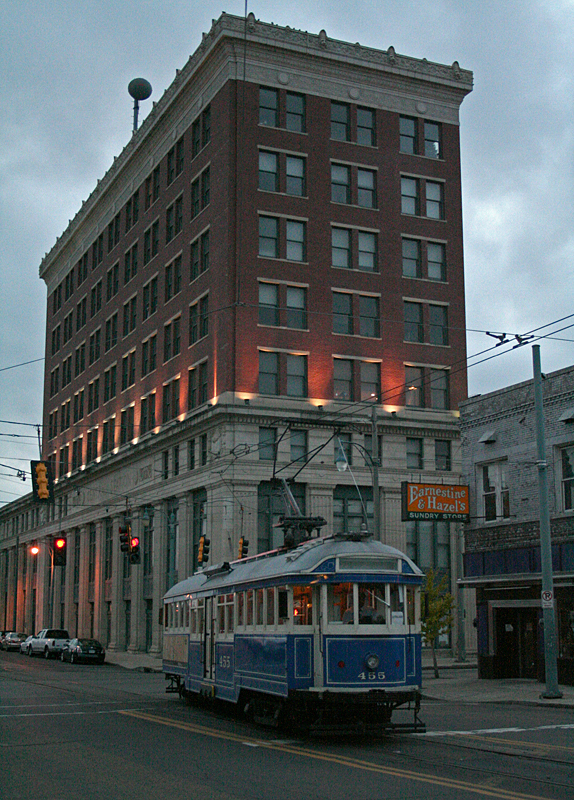 After looking at several locations, it was decided that Memphis’ Historic Central Station would be the ideal location for the Museum. Running beneath the station and extending to the former Railway Express office is a large freight tunnel. The MATA offered this tunnel to the newly organized Memphis Railroad and Trolley Museum (MRTM) to house their museum. The ultimate goal is to use the tunnel, complete with a model railroad depicting Memphis railroad history running the length of the tunnel, displays of artifacts and historical vignettes It was decided that this would be a lengthy proposition and that it was important to establish a physical prescence before tackling such a major project. It was learned that some commercial space in Central Station on the Main Street side was going to become available. The space offered better exposure to the public and connected with the tunnel and could serve as the entrance to entire museum complex. The MRTM negotiated with the leasing company for the space and signed a lease effective October 15, 2011. 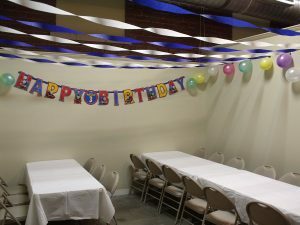 A liittle over six months later, on April 1, 2012, the Memphis Railroad and Trolley Museum opened to the public.